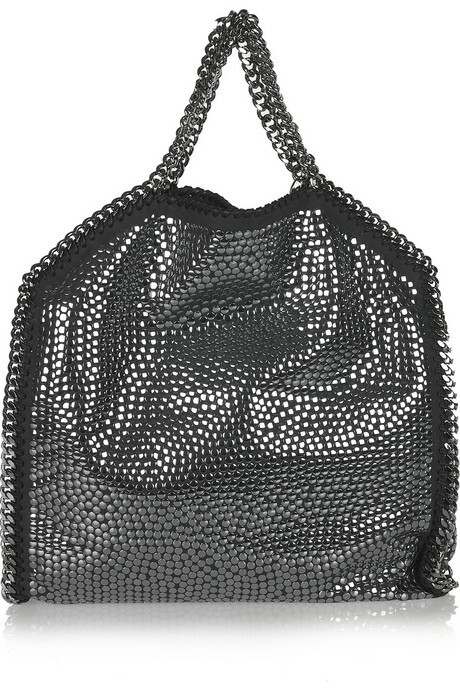 This beautiful tote from Stella McCartney is waaaay over my budget (€1145!) but that doesn't stop me from looking at it, dreaming about it, drooling over it, and most of all LOVING IT..!! 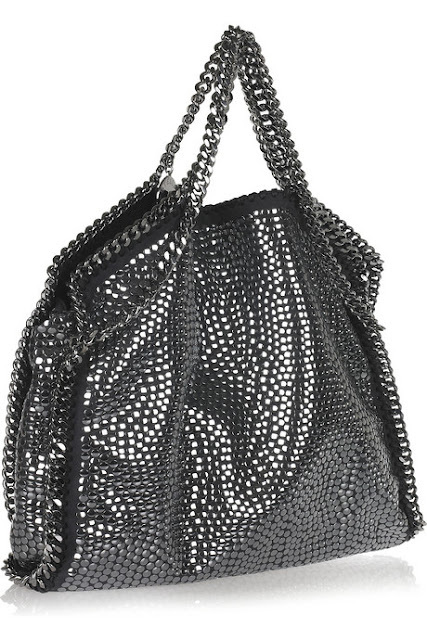 I'm loving the Falabella for some time now, but for Fall-season they did this special sparkly edition which I just absolutely love!! ps. soo funny posted that bag at my blog some weeks ago! Wow deze is ech heel erg mooi!